The Tendring Breakfast Club is a networking opportunity for businesses that do business in the Tendring Region, it is also an opportunity for businesses outside of our region to meet and source from our diverse range of experienced and professional businesses. We also offer new start-ups the opportunity to see the skill set and resources we have available for them and encourage new businesses to set up here in the Tendring Region. We convene on the third Thursday of every month from 07:30am to 09:00am at the Legacy Kingscliff Hotel This is a fantastic networking opportunity with bacon and egg rolls, juice, tea and coffee to help start your day off right. Costs only £7.50 per head and should not be missed. We will maintain an email database to keep our members up to date with forthcoming events and information that we think you will be interested in or even to forward leads and contacts that we think could benefit your business. 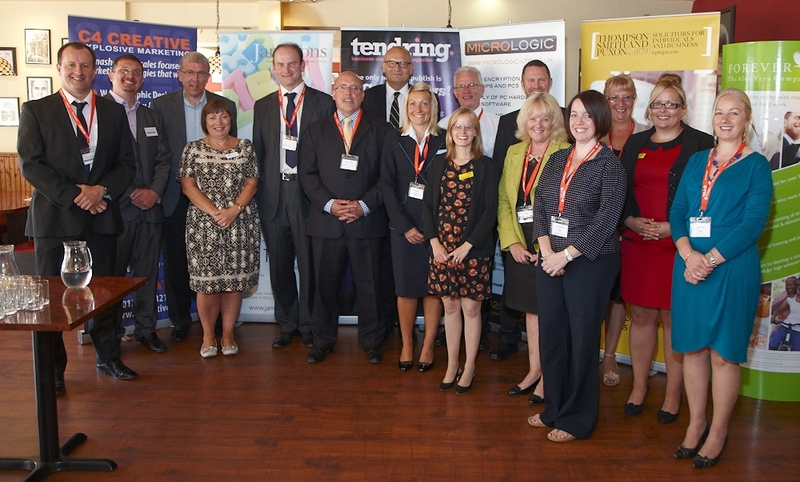 Micrologic believe in keeping trade local to help grow our local economy and keep Tendring trading. Book now to meet like minded people in business.